To our loyal Athentic Brewing Fans, we are offering an opportunity to help us open our brewery. 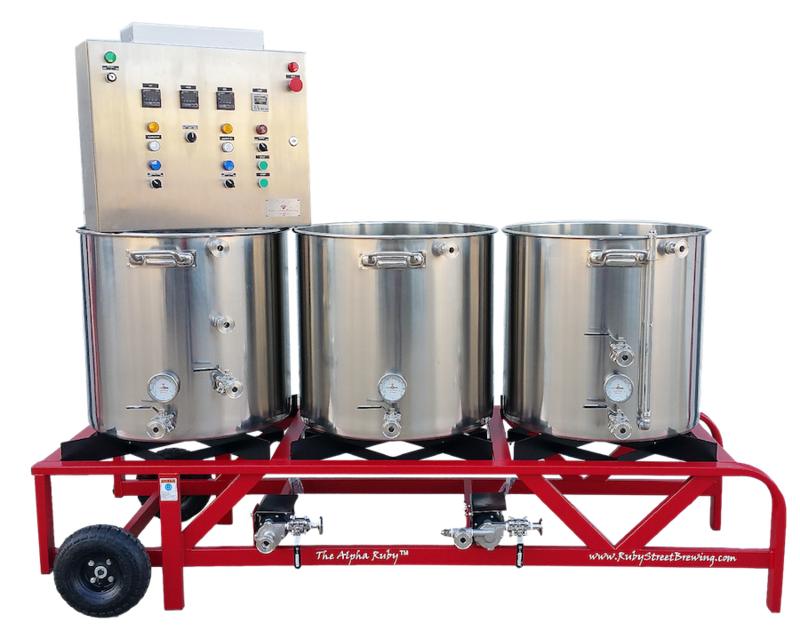 The cost of the pilot brewing system including several fermenters and brite tank is $14,000. This is a more than what we have budgeted so we are reaching out with a crowd funding opportunity to help us off-set the cost of this system. In return, we are offering some unique tier packages for your continued and awesome support. Thanks in advance for helping us make this dream a reality. Economical option for brew pubs, large breweries, and garage fanatics. The electric version is silent, efficient, and fast. Safe for indoor use.